Rep. Heather Carter (R-Cave Creek) champions a three-part holistic approach for Arizona: the importance of health care for Arizona’s economy, the need for a strong education system, and the symbiotic relationship between those two sectors. Despite the growth in both health care and population, Arizona still experiences a shortage of physicians, partly due to lack of residencies for medical graduates. Carter urges the business community to reach out to legislators regarding medical residency. 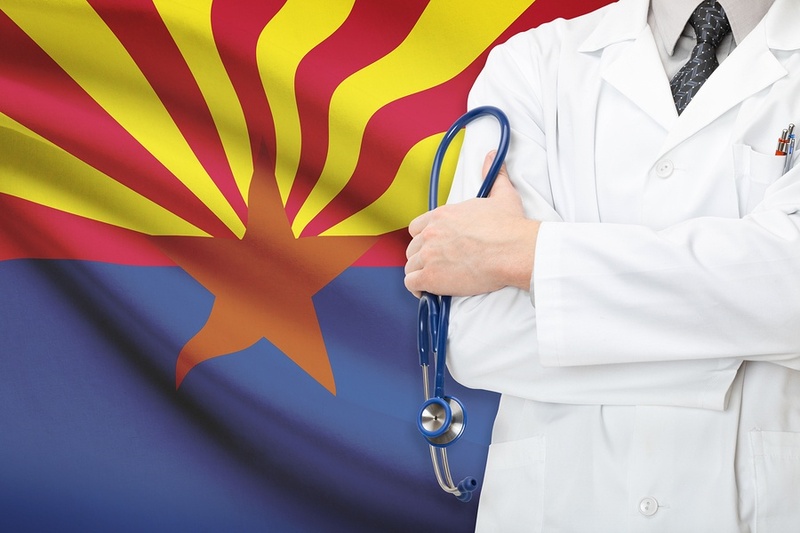 More doctors in Arizona would benefit consumers and stimulate the state’s economy. When businesses across all sectors consider relocating or expanding, health care and education are top considerations. Strengthening Arizona’s health care sector isn’t just smart business, she noted; it benefits the entire community.